[THIS OFFER HAS EXPIRED] Early Pay Day: Get 10% extra for your CDs, DVDs, Games & Books this weekend! Please note: this offer has now expired. Pay day is ages away… but we’re bringing with forward with an amazing 10% extra CASH for your stuff! Just enter the code PAYDAY10 at the basket and we’ll add the extra cash to your total order value. 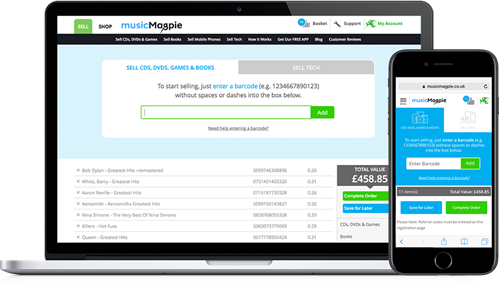 Enter your items into our valuation engine for a FREE instant price. Alternatively, download our FREE app and scan your barcodes using your phone’s camera! 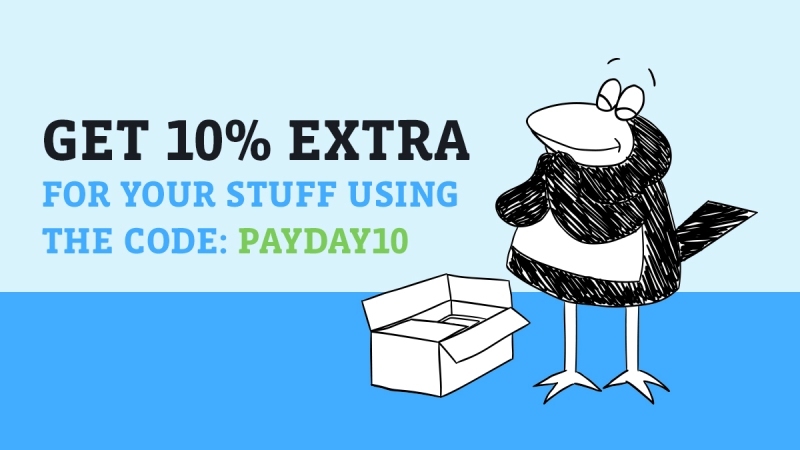 When you’ve finished valuing your items, enter PAYDAY10 into the voucher code box to the right of your basket and your 10% extra will appear! Choose how you want to get paid and send your stuff for FREE! 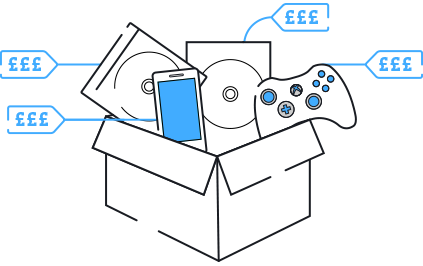 Pick a payment method, pop your items into any box and send it using one of our fantastic FREE send options! Get Fast Same Day Payment PLUS 10% extra CASH! We’ll pay the same day your stuff arrives using your chosen payment method, including your 10% extra CASH! The Early Payday 10% extra offer is available on media items only (exc. all tech products). Offer only available from Friday 13th January from 12.00am to Monday 16th January at 11.59pm. To qualify for the Early Payday 10% extra offer, you must use a valid offer code upon complete of your order. The Early Payday offer code cannot be used in conjunction with other promo codes.